Kindly please anyone can repaint for F-27 Caltex Indonesia livery? Anybody able and willing to do an Icelandic Coast Guard F-27?? Looking to see if anyone knows of a Wien Air Alaska repaint for the F-27 or might possibly be willing to make a repaint by chance? Here's a link to a picture of one, it's the closest one where the colors look close to what I remember..
Would it be possible to do a malaysia airlines repaint i know it is really a fokker 50 they used.Flew on this from Miri to Mulu in Sarawak in Borneo. And added in the Repaints to share section . I Have just posted a BEA collection for the F27. I can't remember who requested BEA to be done, or what period, so i.ve done the lot; 1950s, 60s and 70. 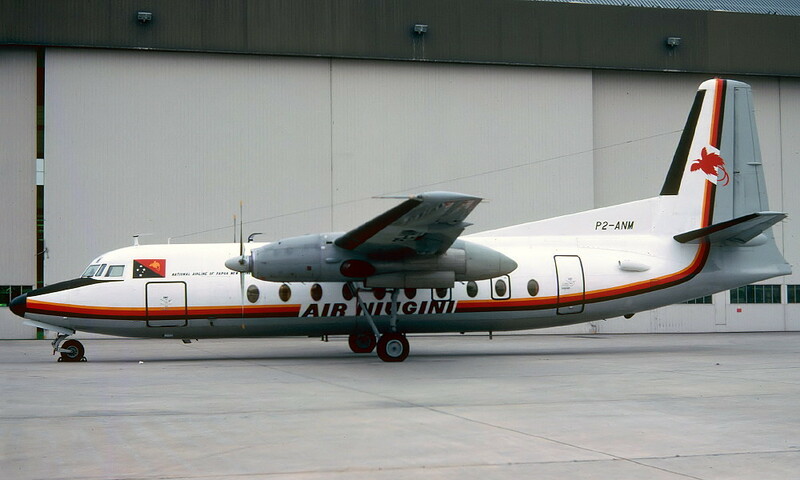 Is it possible to repaint ATI Aero Trasporti Italiani F27-200 I-ATIB? I have another request if anyone is still doing paints for the F-27. I'm looking for a US Air F-27 around the 1970/80 period if anyone can help. Hi Andreas ... have you finished the Lufthansa F-27 yet and if yes .... where did you download too? 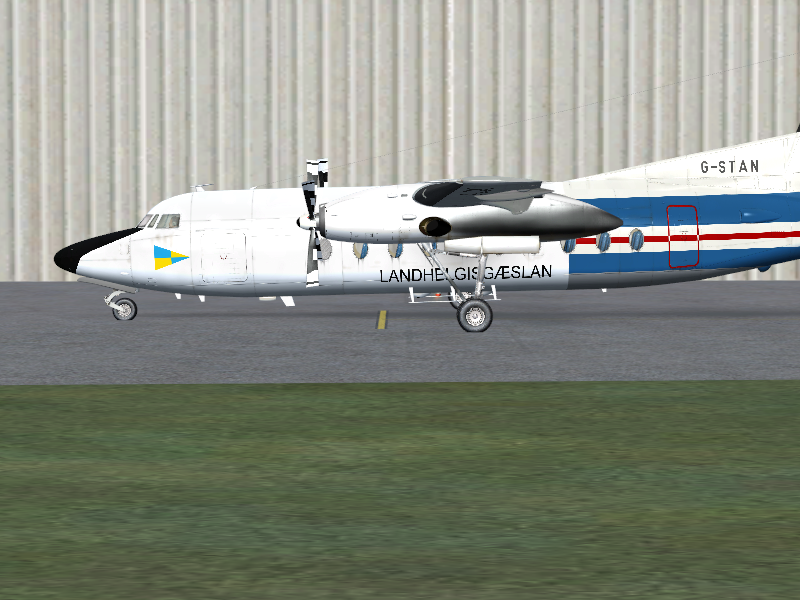 Hi Andreas .. Have you finished the Lufthansa F-27 repaint ?? Looking forward to getting that one. Have a look on google, some free versions available for download. So i have faith in the next one .